On this, our 65th episode, our guest is Jared Yates Sexton. 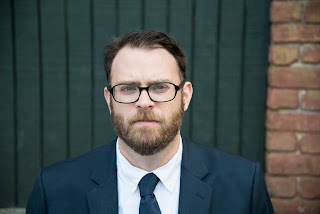 Jared Yates Sexton is a writer, academic, and author who has published four books of fiction and has had work appear in The New York Times, The New Republic, Salon, Paste and elsewhere. His book, “The People Are Going To Rise Like The Waters Upon Your Shore: A Story of American Rage,” will be released by Counterpoint in September. 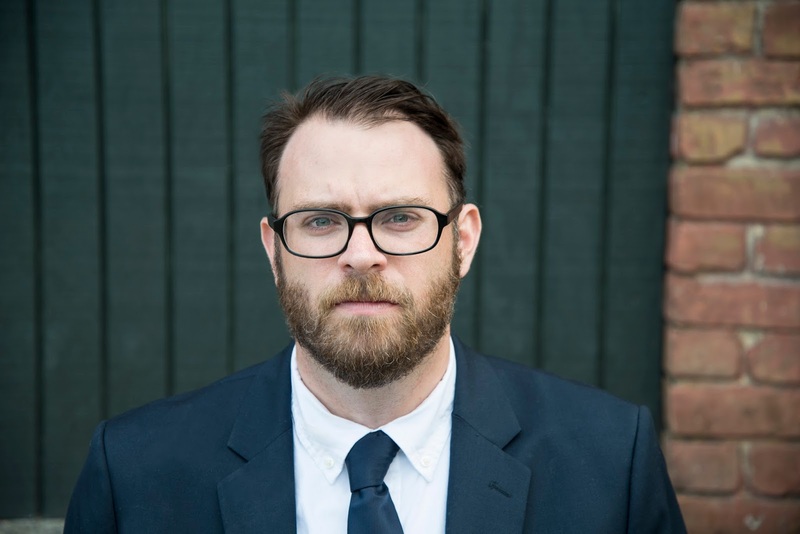 Currently, he serves as an Assistant Professor of Creative Writing at Georgia Southern University.